Wisemini Molecular Sieve Strip Desiccant is a Food and Drug Administration FDA approved desiccant. Ultrasonic sealing is an environmentally friendly process not using any sort of adhesive/glue to close each desiccant. It is an overall stronger seal as well. 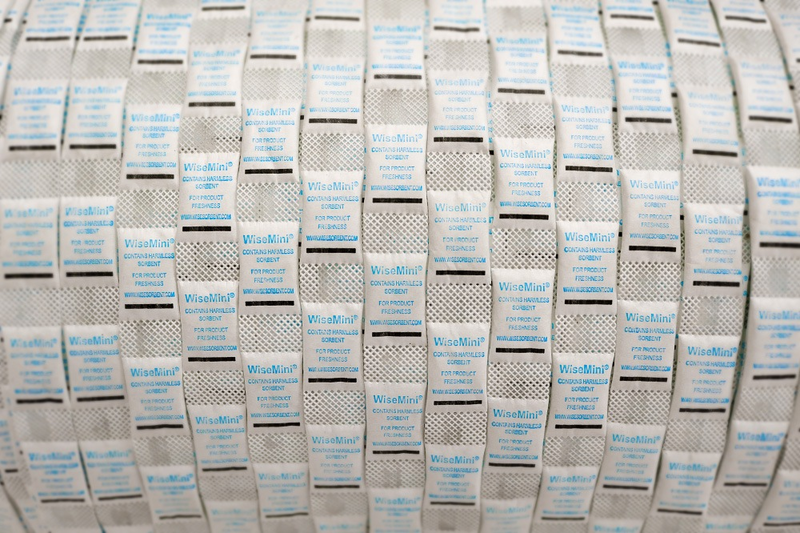 Our Wisemini Molecular Sieve Strip Desiccants all utilize FDA approved water-based ink and are non-toxic. 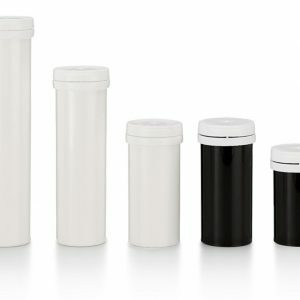 Additionally, no ink is printed on the desiccant bag edges leading to higher strength edges. 3. Why use molecular sieve? 4A Molecular Sieve is a very sensitive adsorbent where even the smallest bit of humidity can be absorbed and detected successfully. 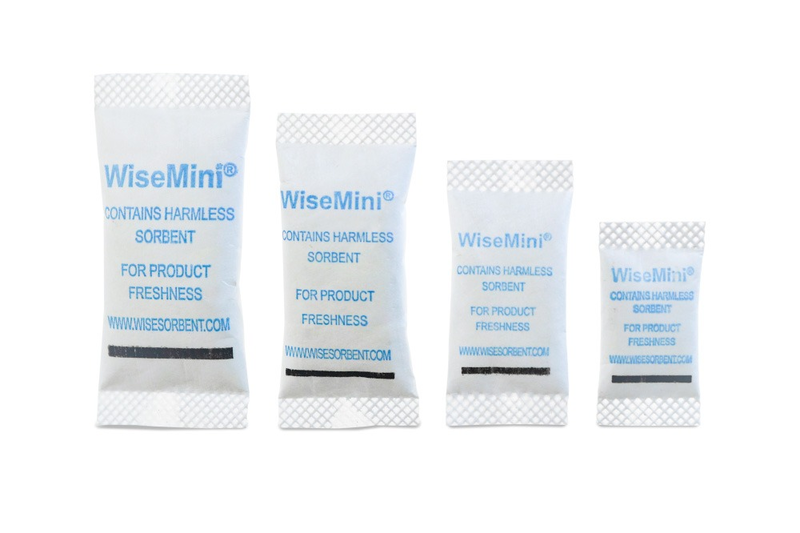 There are 5 different standardized sizes of Wisemini Molecular Sieve Strip Desiccant: 0.25g, 0.5g, 1g, 2g, and 3g. 5. 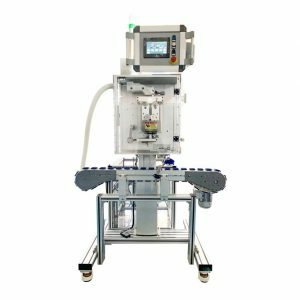 How do I automatically dispense Wisemini Molecular Sieve Strip Desiccants? 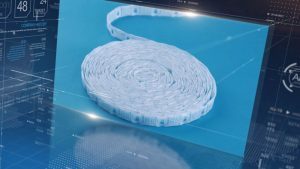 You can utilize any of Wisesorbent’s Cutting and Dispensing Machines along with any other standard Cutting and Dispensing Machine for Desiccant Strips. 7. 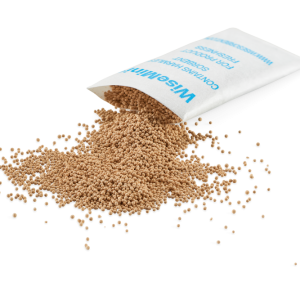 What type of products should use Wisemini Molecular Sieve Strip Desiccant? 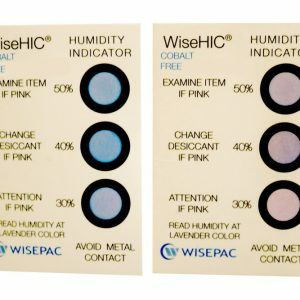 Wisemini Molecular sieve Desiccant strips are great for diagnostic reagents, testing materials and medical devices. Anything that is ultra-sensitive to being in contact with even the slightest bit of moisture is recommended to use Molecular sieve due to its capability to absorb moisture at the lowest percentages.